To help support our employee’s during the 35 days of the lapse in funding, TSA processed partial payments to its frontline employees. Coincidentally, the payment was processed on the very same day the partial shutdown ended. Of the 60,000 employees, unfortunately, 2% have experienced pay discrepancies. This partial payment was complicated by a payroll process that goes from TSA to the National Finance Center (NFC). TSA leadership assumed this risk and made the best decision given the circumstances and information at the time. 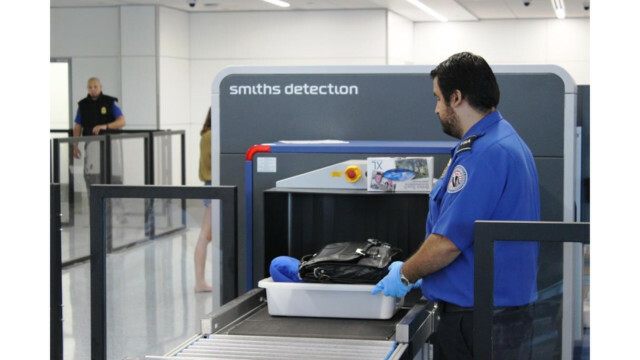 TSA has contacted employees with known issues to ensure they are resolved. The Transportation Safety Administration gave workers partial paychecks while Donald Trump's federal government shutdown was in effect. Weeks after the longest shutdown in U.S. history, over 1,000 TSA employees are still waiting for pay owed. When his shutdown over a non-existent border wall crisis finally ended, Trump said his first priority would be getting federal employees paid up in full on all their back pay owed. That hasn't happened. The Office of Management of Budget instructed agencies to prioritize repaying its employees, CNN reports, but TSA now says the number of employees who have not been paid in full is about 1,000.